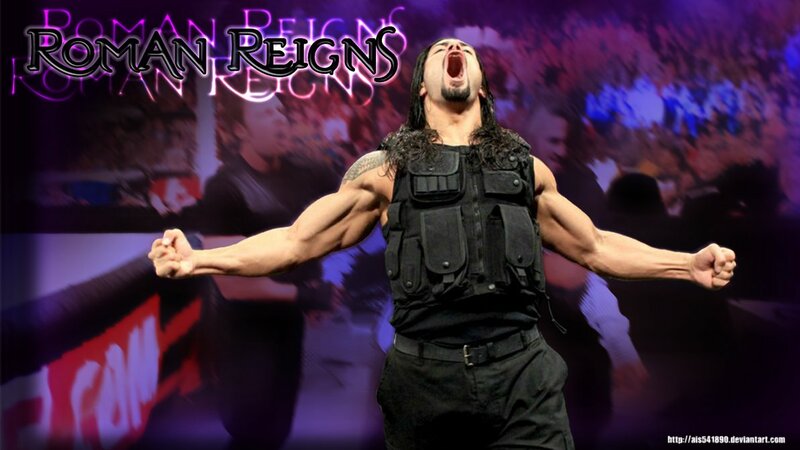 Roman Reigns kertas dinding (BEAST!). Should of won the Royal Rumble....But still a beast.. HD Wallpaper and background images in the WWE club tagged: photo wwe wallpaer roman reigns the shield shield. This WWE photo might contain konsert.